Encountering a tiger in the wild and up close will change your life for ever. 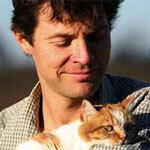 ‘I love to share the excitement of someone else’s first tiger’ Stephen Mills, BBC tiger expert. 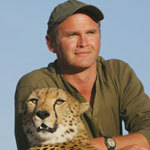 Stephen has been studying tiger behaviour in Bandhavgarh & Kanha National Parks in India since the 1980’s. 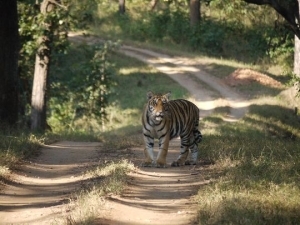 Both parks plus Pench remain the best places in India to see tigers. These three top parks will be the focus of his next tiger safari, not only providing you with the best chance of seeing tigers in their natural habitat but also sloth bear, leopard and wild dog. With just 6 – 8 guests this will be an intimate safari and everyone will get to be in a safari vehicle with Stephen every day. He’d love you to join him. A party who travelled with Stephen to Bandhavgarh in February 2013 saw 11 tigers in 6 days, in addition to 21 other species including 5 sloth bears and a leopard, and 114 bird species. 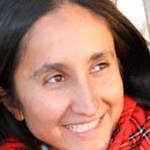 An independent group travelled over the same period to Bandhavgarh and didn’t see a single tiger, which is testimony that travelling with a tiger expert greatly increases your chances of seeing tigers. There is so much more to learn from studying tigers. Stephen Mills believes a fundamental aspect of tiger biology is that stability among males minimizes cases of tiger-human conflict. 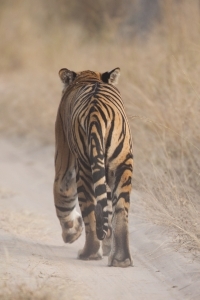 Travel with him in search of tigers and you are sure to have tiger encounters of a very different kind. Stephen Mills believes to understand a tiger better you must try to think like one rather than assume it thinks like us.n the rarity of tiger attacks on humans he says ‘I am 1.8m tall. A tiger is only 0.9m tall but he is 2.7m long. When a tiger sees me it is not unreasonable for it to assume I am 5.5m long. 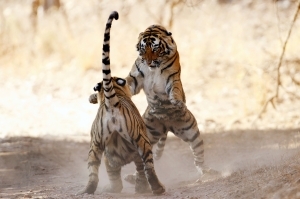 If the tiger is up for a fight, it is about to encounter an obstacle. If I were an enormous deer, it would leap on my back, but when it thinks of doing this it discovers I have no back. From the front I am huge but from the side I all but disappear. This must be very disconcerting to a tiger. The opposite should be true of a squatting human’ explains Stephen. 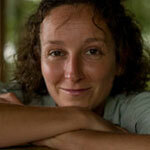 ‘A squatting human is half the size of a standing one and presents twice the spread of back. 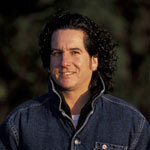 In fact, he or she most closely resembles a medium-sized deer. Maybe this is why the occasional attacks on humans that do occur often involve people who were bending over’. Over the last 12 months tiger sightings in Kanha have improved with the emergence of many tiger cubs and remain high in Bandhavagarh. 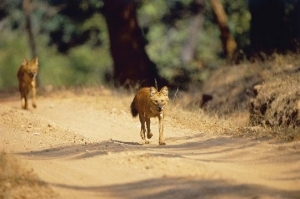 In November 2013 a party saw 28 Indian Wild dogs (Dholes) in Pench over four days – another favourite of Stephen Mills. 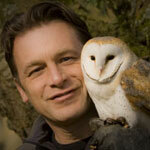 Stephen Mills is a professional naturalist, wildlife writer, producer and cameraman. 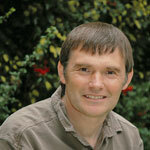 He has made over 35 films for TV, written over 200 papers, wrote the cover story for the launch issue of BBC Wildlife, is author of the BBC book ‘Tiger’ and ‘Nature in its Place’ , is past chairman of the International Association of Wildlife Film-makers and was Campaign Director at Environment Investigation Agency. 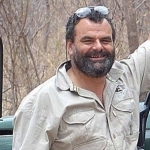 Stephen is an excellent communicator and knowledgeable on many current wildlife issues that makes him a natural host and leader of wildlife trips. 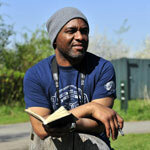 He is a good all round naturalist and keen birder. 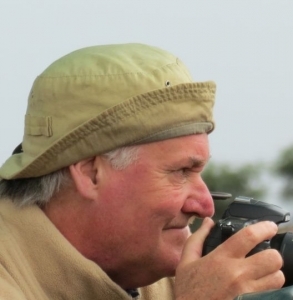 He has been leading small private safaris for Spencer Scott Travel for the last 20 years mainly to look for tigers in India and Nepal, ‘big cats’ and wild dogs in East Africa, as well as mountain gorillas in Rwanda and Uganda, polar bears in The Arctic and the wonderful wildlife in The Galapagos Islands. Stephen is very down to earth and travelling with him is always fun, informative and relaxed. 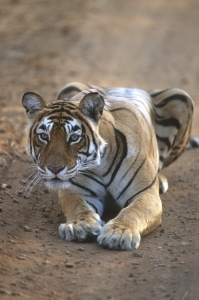 Join Stephen Mills on this private tiger safari that he has hand-picked this safari and feels it represents your best chances of seeing tigers in the wild in India today.